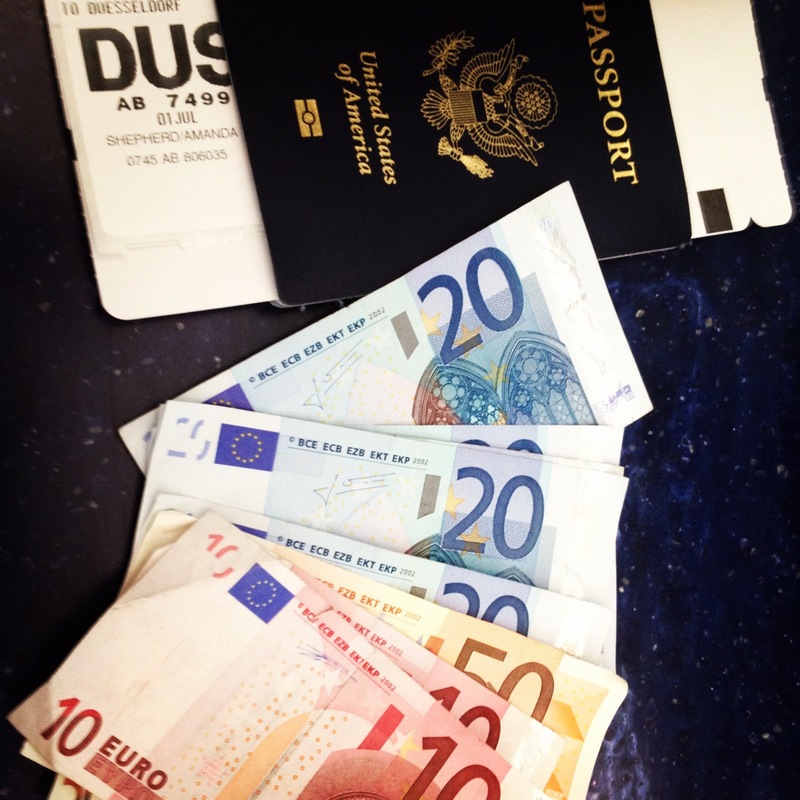 I had the privelege of making a dream come true and backpacking through Europe for 45 days in the summer of 2012 with my good friend, Alyssa. We got to visit 13 different countries in that time. I was often asked, “what was your favorite place?” – to which I never had an answer to. I had so many different places I loved for different reasons. 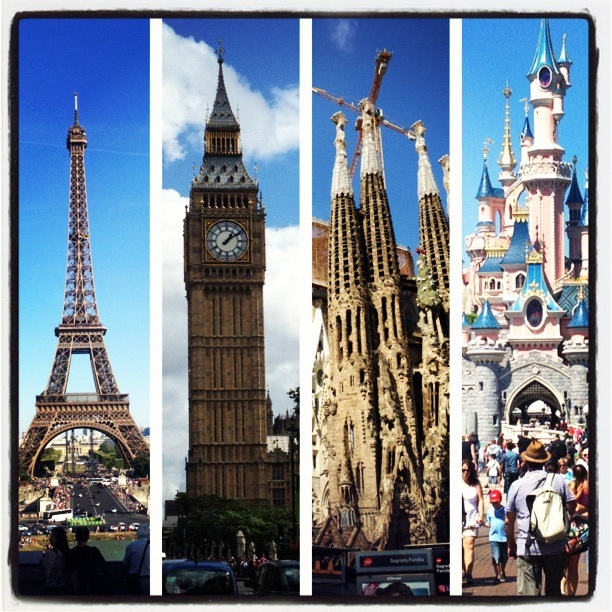 Instead, I’ve narrowed it down to the 5 European cities you must visit, if you’ve never been to Europe before. 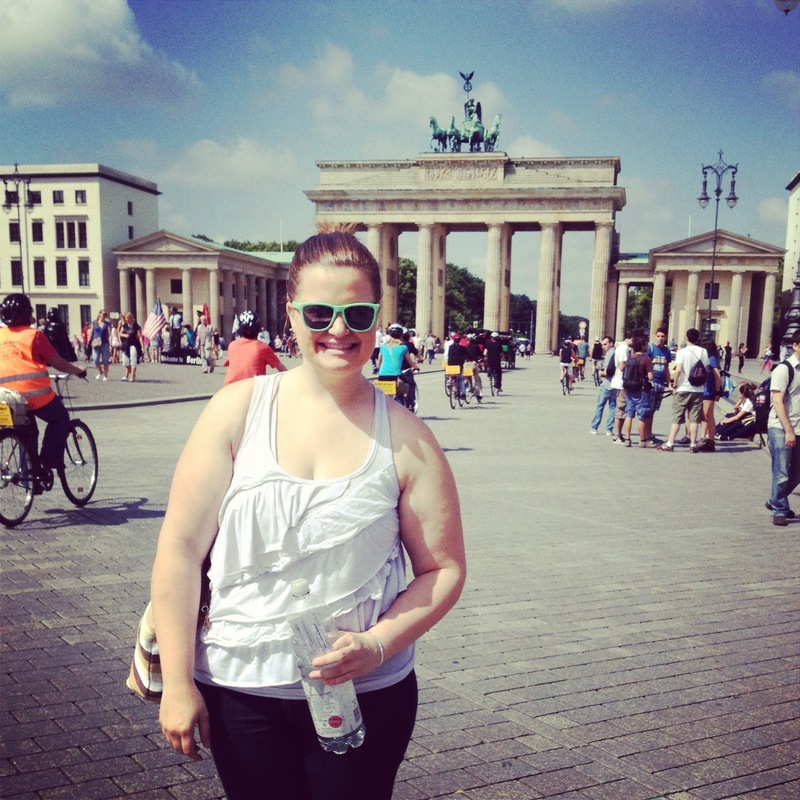 In front of the Brandenburg Gates in Berlin, waiting for our tour to start. Berlin was more or less supposed to be a “stop-over.” We landed in Dusseldorf and our main concern was getting to Sweden to meet my mom. We spent about 24 hours in Berlin to kill time. Boy, that sure was not enough time. We went on Sandeman’s free Berlin tour and after 4.5 hours of walking around and seeing the Brandenburg Gate, the Holocaust Memorial, the Berlin Cathedral, and more, I instantly fell in love with the city and its magnificent history. I wish we would’ve been able to spend more time in the area and go to the various surrounding concentration camps. One of the greatest parts about Berlin is Museum Island – and most of them are free! And don’t you dare leave without eating a pretzel! Again, wasn’t expecting to spend as much time in Denmark as I had. We stopped here for a day before heading to Sweden, and traveled back to Copenhagen in order to get to Amsterdam. Well, apparently there was a festival going on in Amsterdam during the time and we could get out on the train for atleast 2 days, which means, 2 days to kill in Copenhagen, which was never on the list in the first place. Thank goodness for my friend Trine, who was the foreign exchange student of one of my best friends for a year. 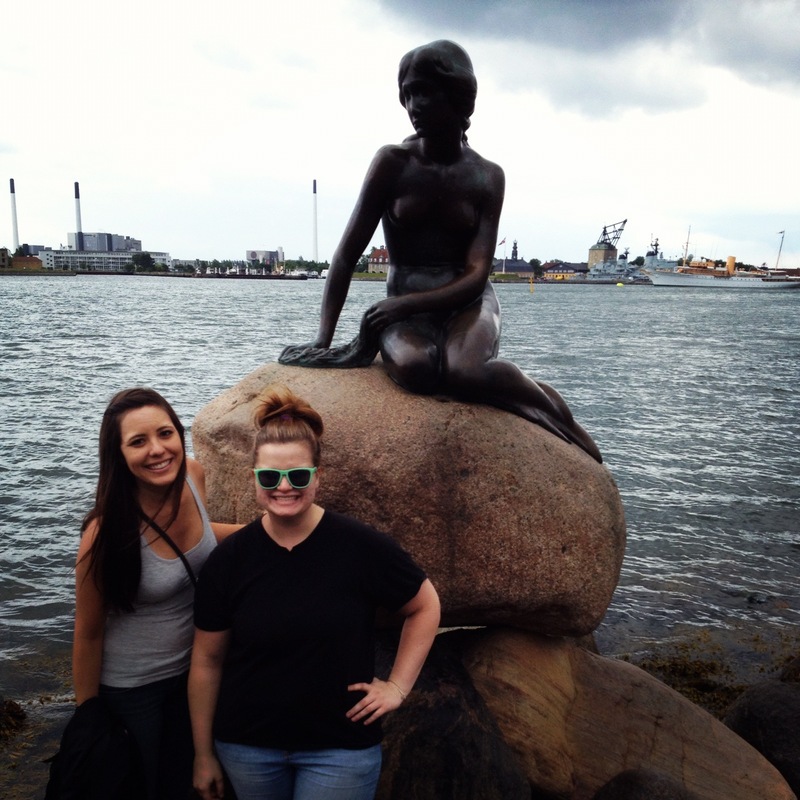 Ironically, and luckily, she lived in Copenhagen and we were able to stay with her and her family for a couple days. Since our tour in Berlin went so well, we decided to do another Sandeman’s tour in Copenhagen, and it didn’t disappoint either. I had no idea Copenhagen had such beautiful architecture, and I was shocked by how crowded the streets were for a weekday afternoon. Come to find, apparently they get a lot of “holiday” time in Denmark, and naturally, spend it when the days are the best (summer time). My favorite part of Copenhagen? DANISH DOGS! Get one at a cart. You’ll thank me later. 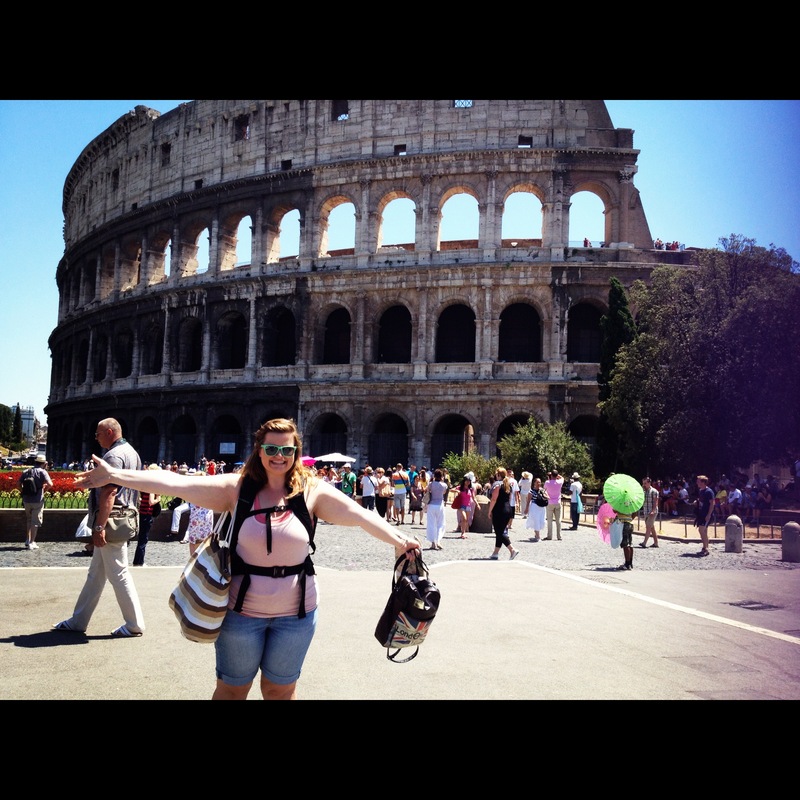 Finally made it to the Colosseum! No surprise here – Rome definitely lives up to the hype. However, don’t try to do Rome in a day. They didn’t build Rome in a day…so you should probably spend a little bit more than 12 hours there to fully enjoy it. We got off the train in the morning, spent the whole day walking around to the major destinations, had some gelato on the side of the Colosseum, and went back to the train station to head to Emilio Reggio to visit my Italian brother, Simo. I was never able to take the Colosseum tour, but I do know the next time I visit Rome, I will take it. Nonetheless, it’s an absolutely gorgeous city full of history and wonder. Visit Rome if you: breathe… seriously, go to Rome, you don’t have a reason not to. The reason I went on this backpacking journey in the first place was because I wanted to go to the Olympics in 2012. I sat in my dorm room at the University of Nevada, Reno in August 2008, with my dad, and we were watching the Beijing Olympics. I looked at my dad and said, “I’m going to the 2012 Olympics in London.” From that day on, I saved and saved, planned, and made my dream come true. I was lucky enough to get tickets to beach volleyball and got to see the entire Olympic stadium. It was HUGE and absolutely beautiful. One thing that truly stood out to me was how easy it was to get around the city, and how absolutely friendly everybody was. Did this have something to do with the fact that millions of people from around the world were coming to London? Probably, but it was refreshing to be greeted with a smile everywhere I went. From the London Eye to Big Ben, to riding bikes around the city and getting completely lost, London felt like home to me. I can’t wait to go back. 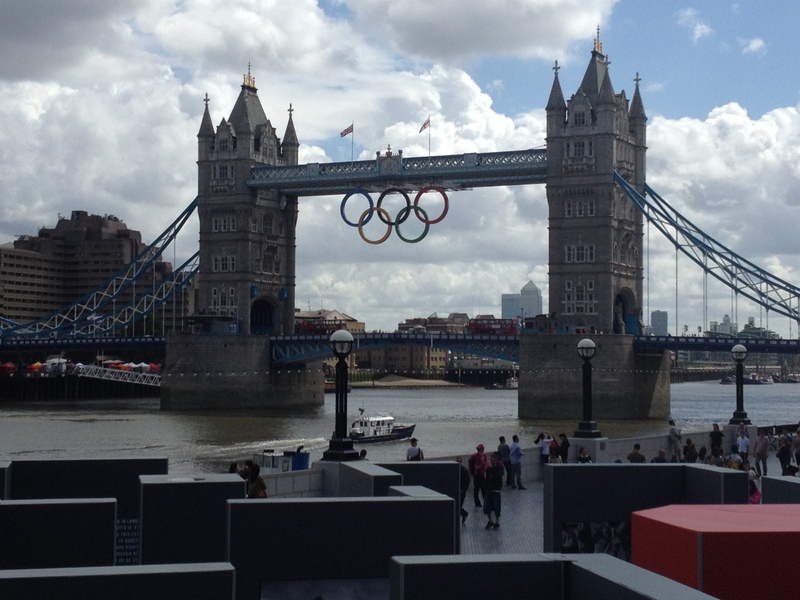 Visit London if you: are new to traveling – it’s a perfect country to ease you in and feel comfortable. Oh, Paris! What can I say? It’s the city of romance…and dirty sewage smell. But, nonetheless, it’s a gorgeous city. 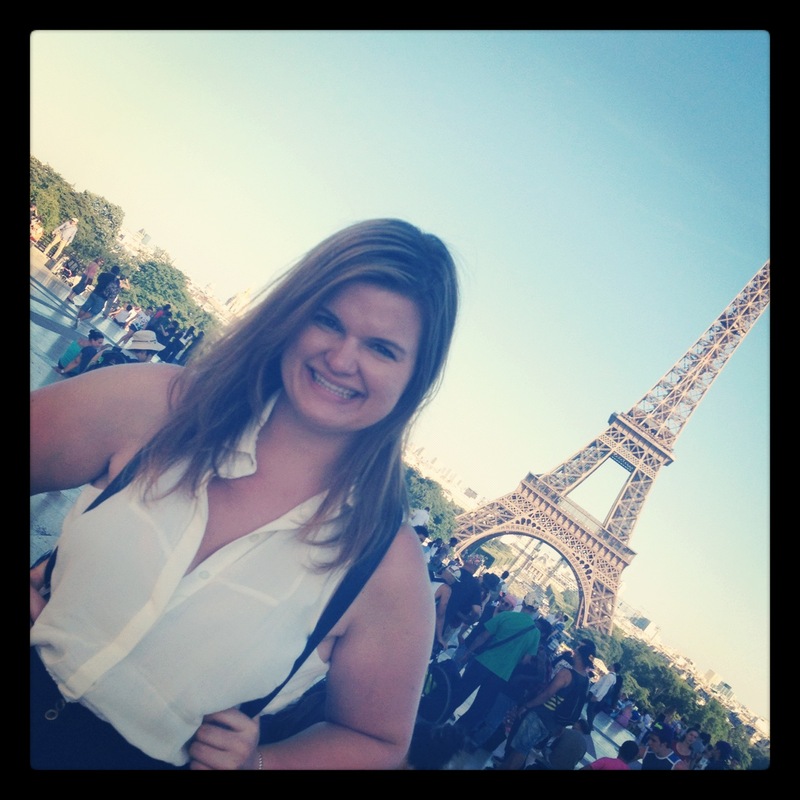 There is A LOT to do in Paris and I highly suggest you plan on spending 3-4 days MINIMUM in the city to truly enjoy it. We were able to see Notre Dame, the Eiffel Tower, tour The Louvre (for free, oh yes), and walk up the famous Champs-Elysées to get a close up view of the Arc de Triomphe. We spent an entire day at the beautiful Chateau Versailles that was worth every penny, every walking mile, and every sweaty arm-pit endured on the train ride getting there. And yes, you can find a baguette EVERYWHERE. Next Post My next big adventure might be….